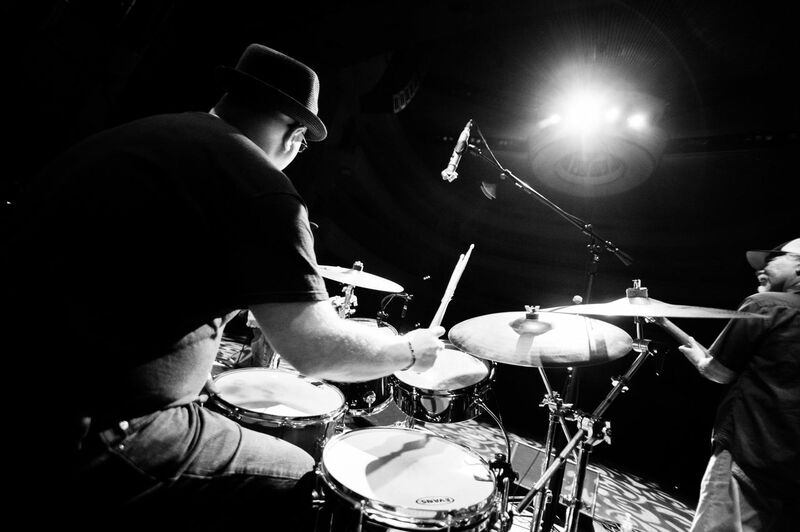 An award winning honors graduate and former instructor of Musicians Institute in Hollywood, California, Dean is both a touring professional and studio musician. 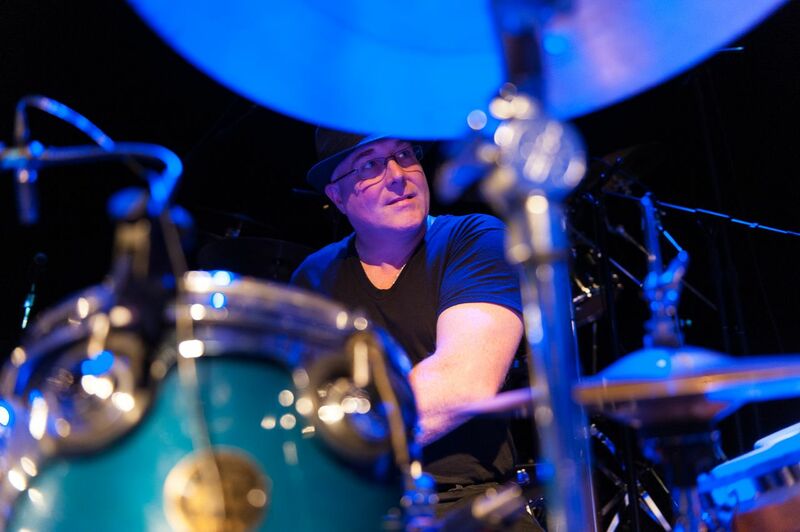 Dean has had the opportunity to work with many successful artists such as Jean-Michel Byron (Toto), Rhona Bennett (en Vogue), jazz legend Red Holloway, Kenny Lee Lewis (Steve Miller), film composer and smooth jazz artist Noel Webb, Grammy Award Winners John Laird and Louie Ortega, film composer Ralph Carter, The Mills Brothers, Don Rickles, Danny Pelfrey (Tower of Power), Ken Stange (Joe Cocker) and many more! 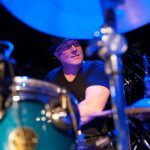 Today, Dean is part of the foundation, along with Frankie Paredes on bass, that supports and catapults Rio Salinas forward. Once you see and hear Dean performing, you’ll know why he’s the logical and exciting choice for Rio Salinas. 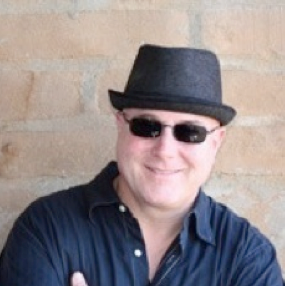 Dean has recorded music for commercials, television and films including Fit Vid productions for Dancing with the Stars and Jane Fonda, films for the Showtime network, NBC TV shows and several independent film productions. 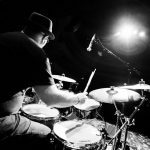 Other accomplishments include appearing in Modern Drummer and Drum magazines, writing for Drum Tracks and Jazz Exodus magazines and appearing in independent films.